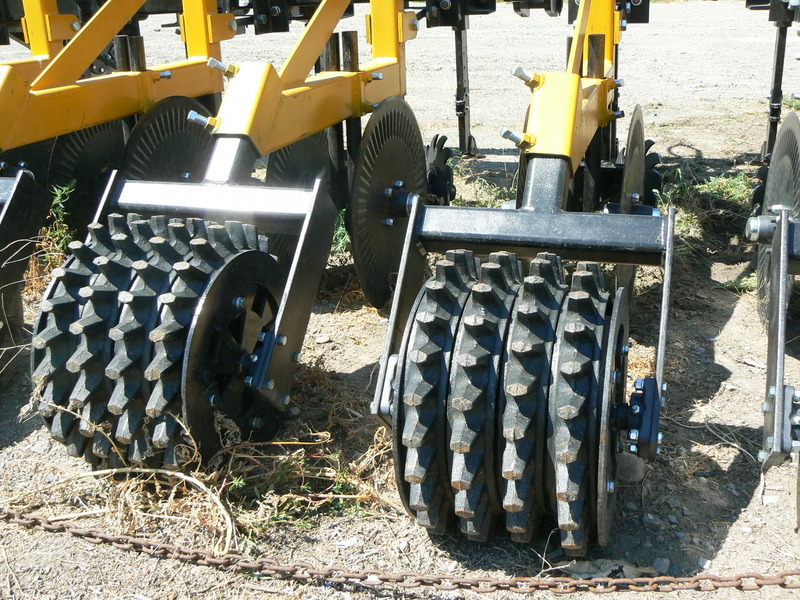 The Northside Welding Strip Till (hereafter referred to as the NSW Striptill) was designed with the same idea as the water saver for maximum versatility. 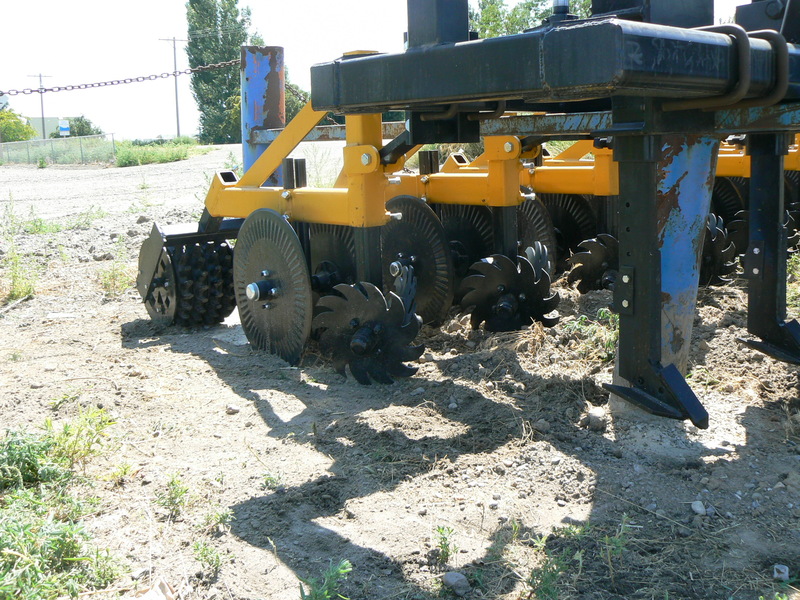 All components on the Strip Till are fully adjustable to accommodate different types of soils, different moisture content, as well as different amounts of residual foliage from previous crops. The unit is designed specifically to follow behind the NSW Straight shank (either hydraulic or shear pin) which is used also as the injector shank. 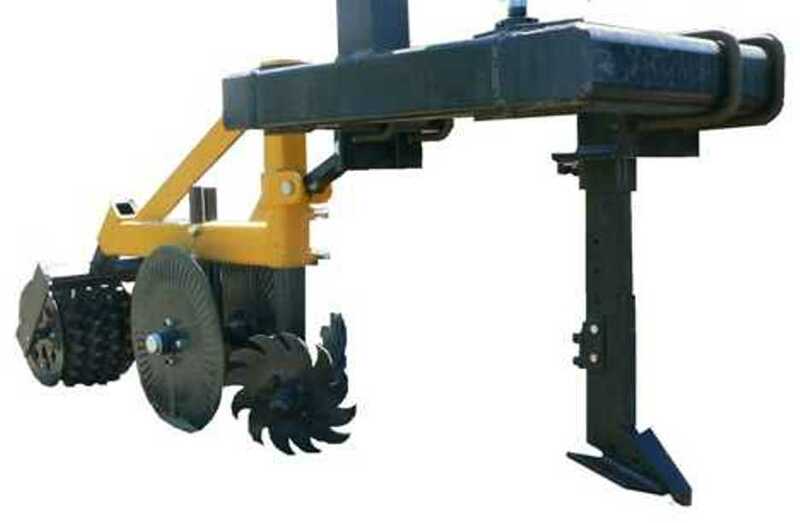 Other options for fertilizer injection are available with a swept back injector knife mounted on the strip till unit itself. However, this limits height adjustment of the strip till unit. 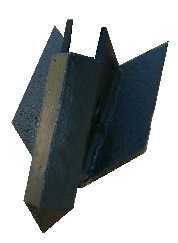 A winged point is available for the Hydraulic shank to lift a 6″ wide strip to eliminate soil compaction below the seed bed. 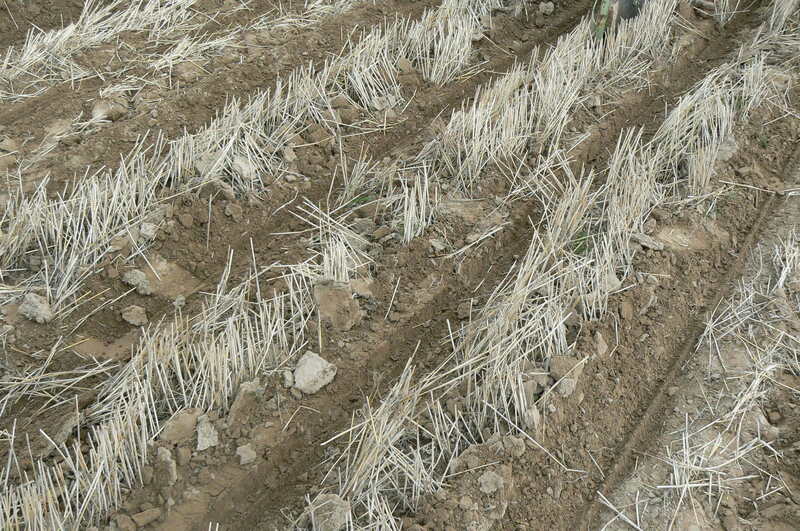 The NSW Striptill is available in 12 row 22″, and 24 row 22″. The 24 Row bar has been pulled with a 285 hp tractor, in sandy conditions.